Best bill fishing trips in the world. Golfito Bay Bill Fishing. 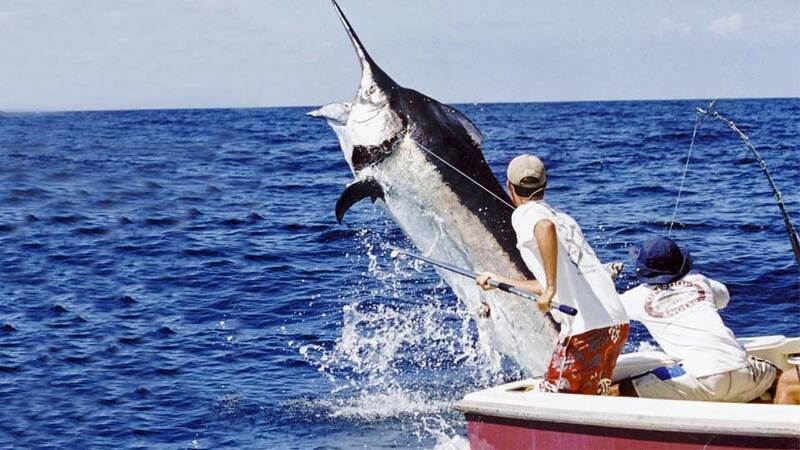 Over 70 IFGA records have been set at Zancudo Lodge, which is world-renowned for its inshore and offshore fishing. 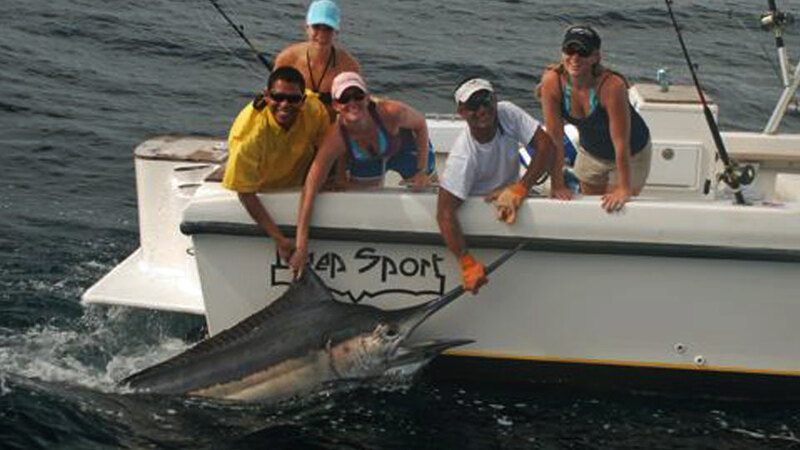 Zancudo was named "the best fishing lodge in Costa Rica" - Pacific Coast Sportfishing Magazine - 2009. 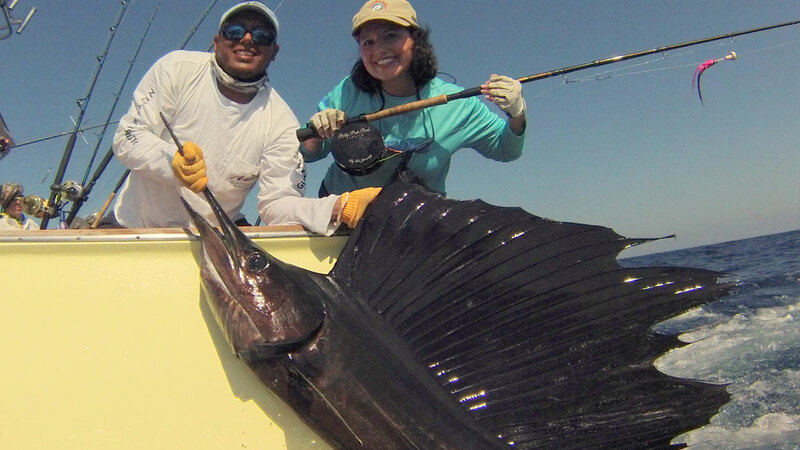 Guatemala is one of the largest breeding grounds for Pacific sailfish, and is known as the Sailfish Capital of the world. 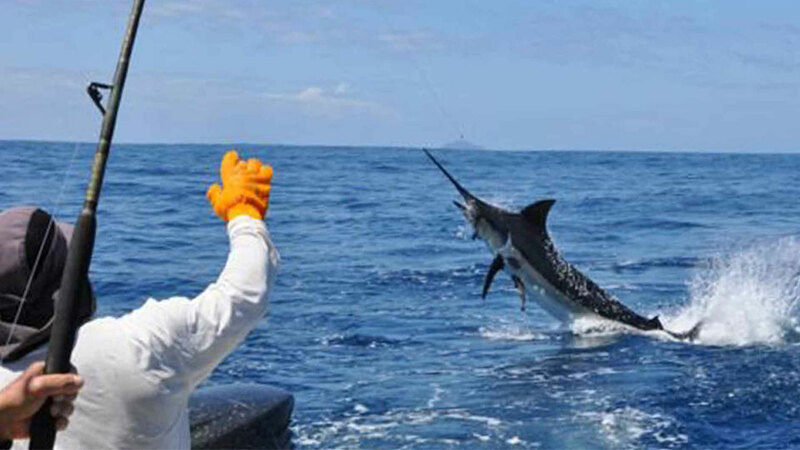 In 2014, Sailfish Oasis Lodge won the Billfish Foundation’s Overall Release category and the Sailfish Release category for the Pacific. World-famous Isla Montuosa is about a 90-minute boat ride from Hooked on Panama Lodge. The Lodge is located on Punta Burica Peninsula, which is shared by Panama and Costa Rica; and is about ten miles south of the town of Puerto Armuelles, one of the most beautiful areas of Panama. Panama is derived from the native Kuna's language, which means “Abundance of Fish.” Paradise Fishing Lodge is located just 50-miles from the famous Hannibal Banks. 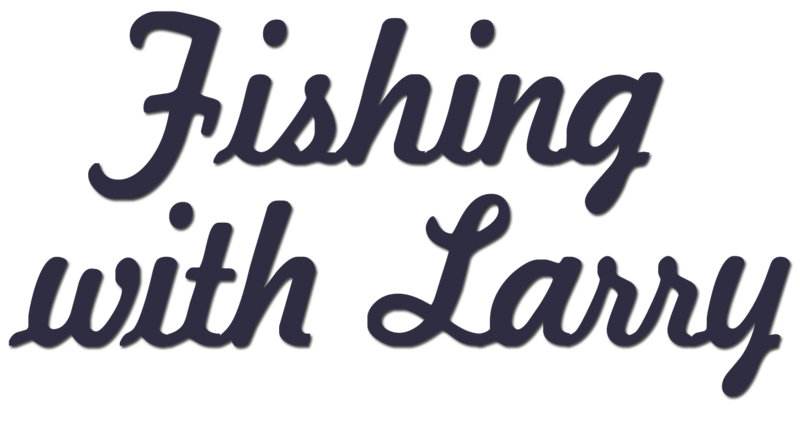 This entire region is known to have some of the best saltwater sportfishing in the world. 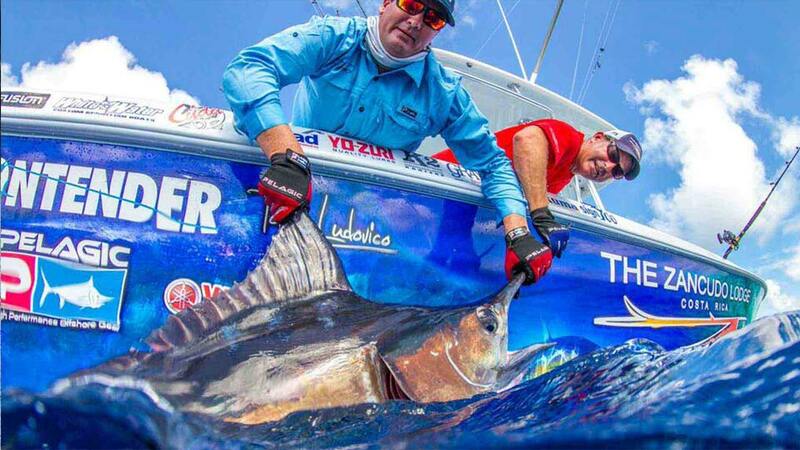 Over 300 IGFA World Records have been broken at Tropic Star Lodge. The Lodge is situated 150 miles south of Panama City, and 35-miles from the Columbian border. There are no roads within 100 miles, so the Lodge is only accessible by boat or plane.